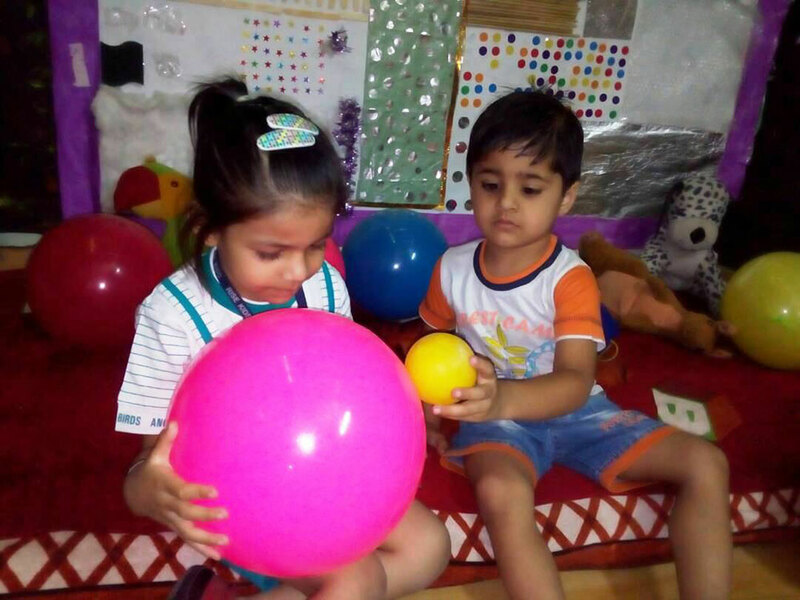 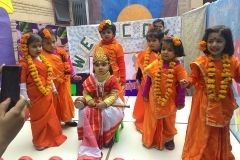 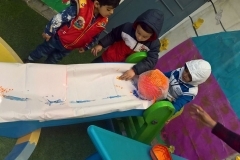 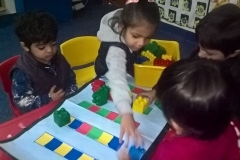 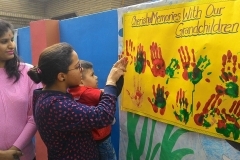 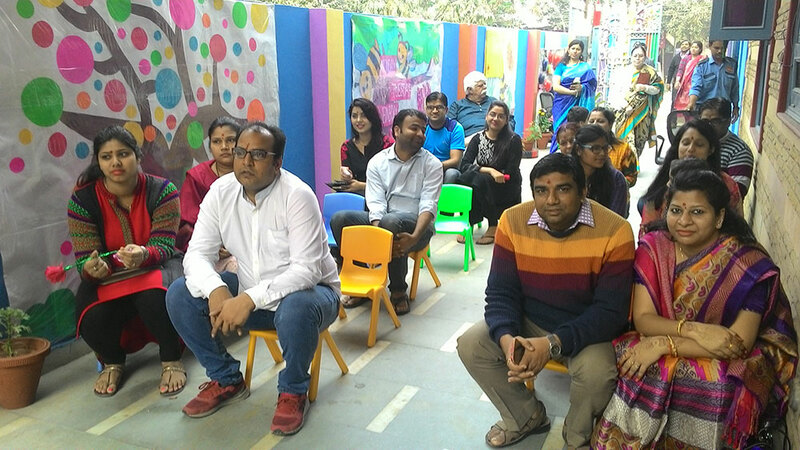 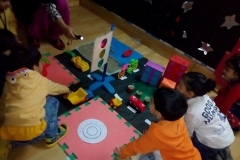 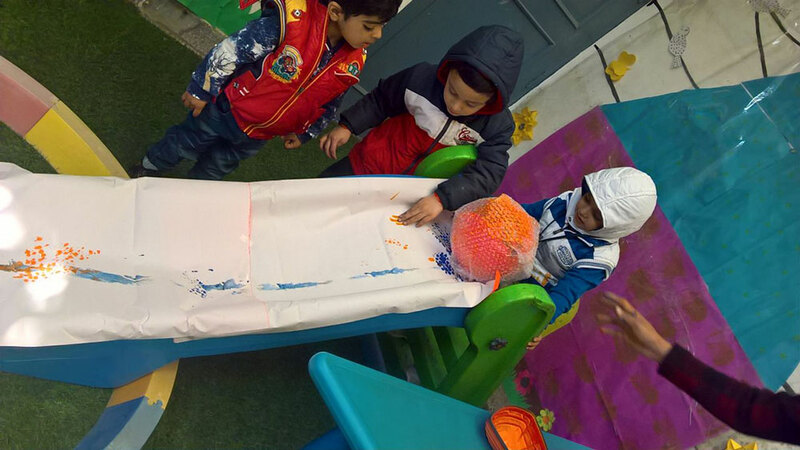 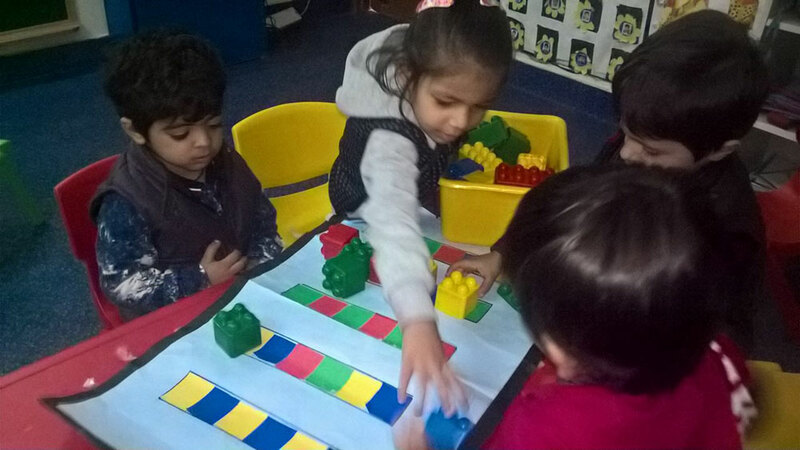 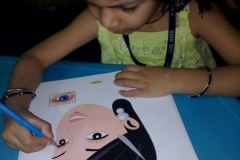 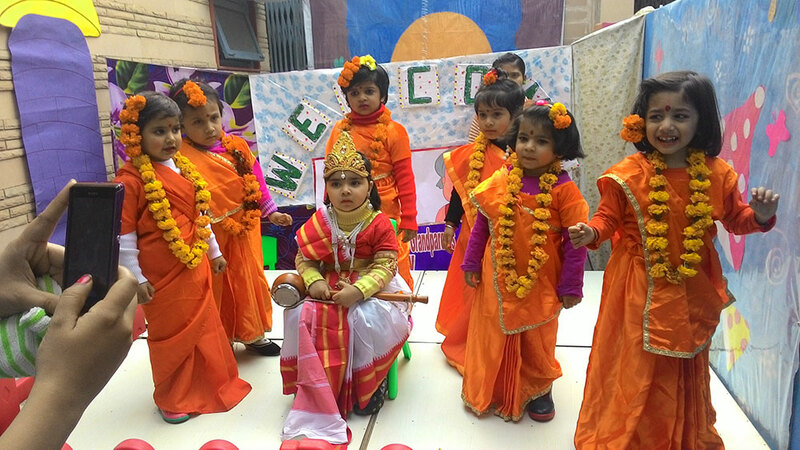 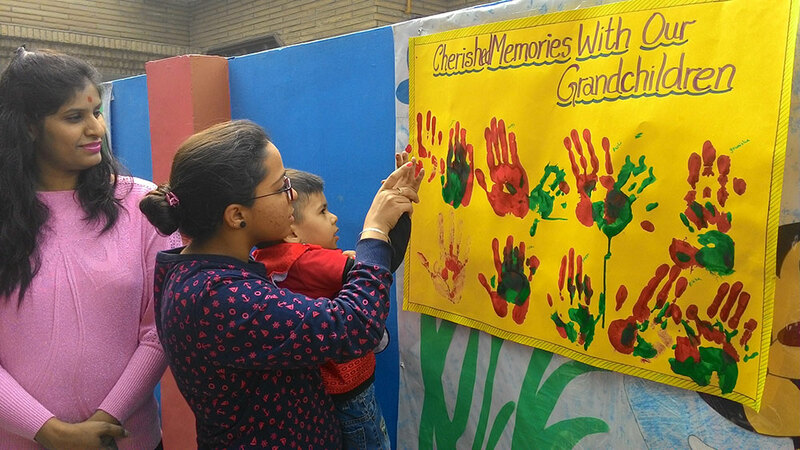 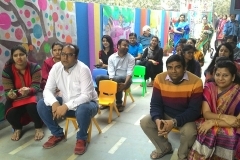 RISEKIDS (Best Play School) is a pre-school offering, which combines the best pedagogical practices of early education and the only pre-school curriculum that uses 21st century educational solutions. 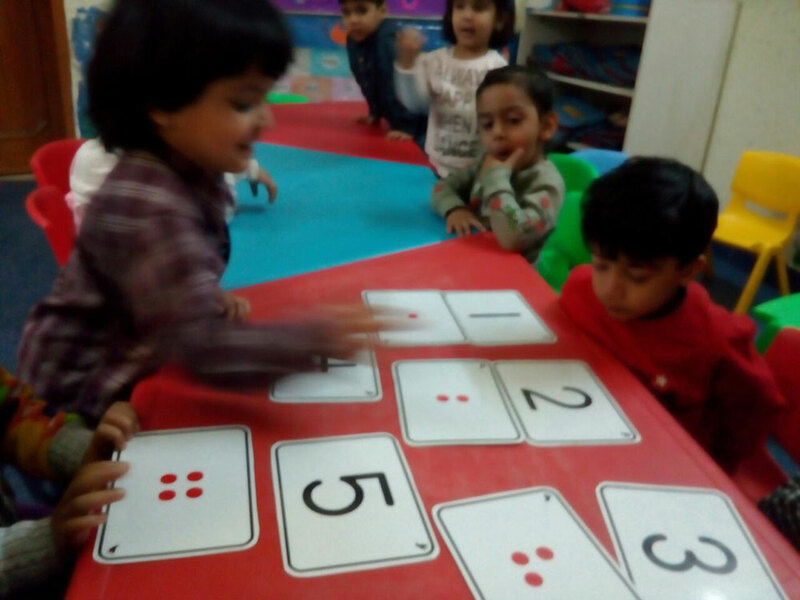 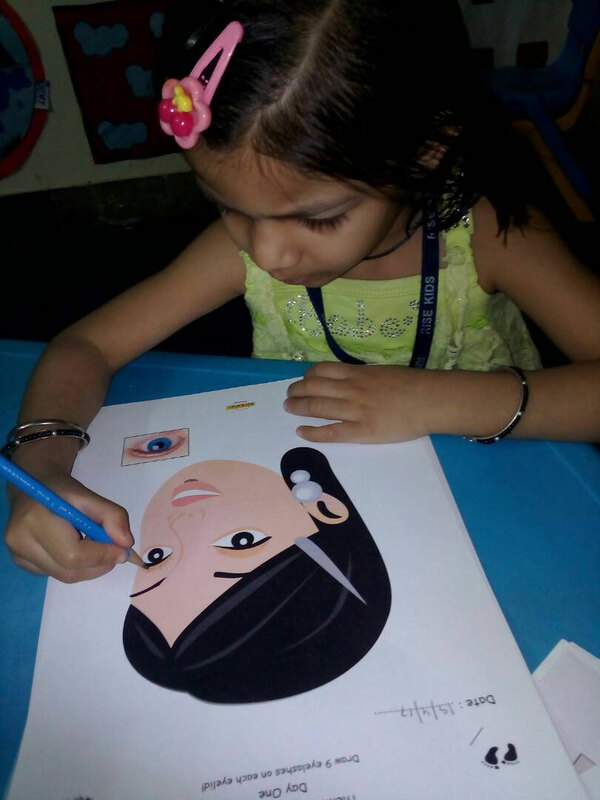 We believe that the blended mix of self-directed learning together with trained teacher-led instruction provides each developing mind with the perfect platform to succeed on their educational journey. 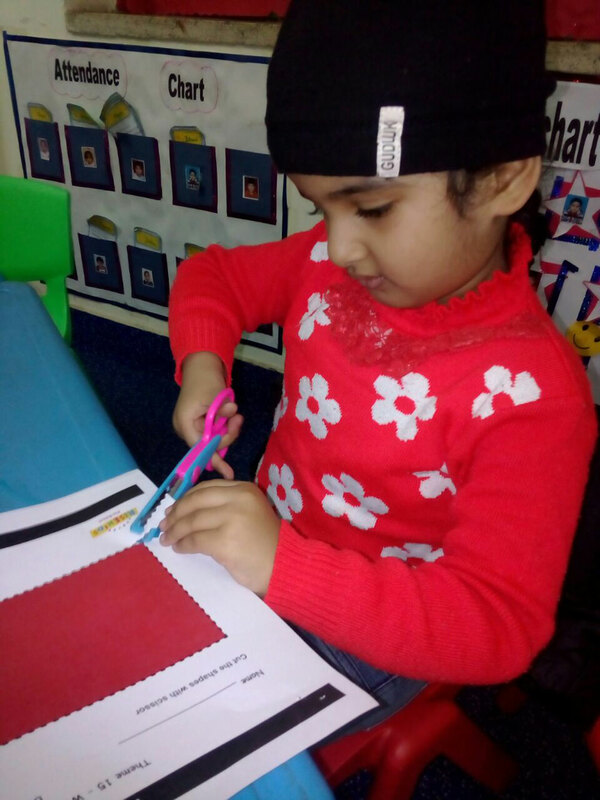 The RISEKIDS curriculum believes that every young learner has the potential to become a competent learner provided the right tools and methodology is adopted.